We in Igitego are a non-religious, as well as non-political, ideal association that works creatively with sustainable integration. Through our work on sustainable integration, we help people to create their own plan for a better life in the new home country-Sweden. We also work to support society with information, activities, educational courses, and tools to increase understanding of what we are working with. Our board members in Igitego are themselves immigrants who have been here for many years, they are from different backgrounds, and they have successfully integrated themselves, learned the language, learned about the culture, and worked here in Sweden for several years now. Therefore, they have great knowledge of all the wonderful opportunities Sweden has to offer. They also have useful, helpful knowledge, and experiences about the difficulties one can meet while adapting to their new home country. IGITEGO was founded by D.Damour Nordkvist Hakizimana, who is originally from Rwanda. He himself has been an immigrant both in China and Sweden during his lifetime, so he has extensive experiences on immigration and integration. 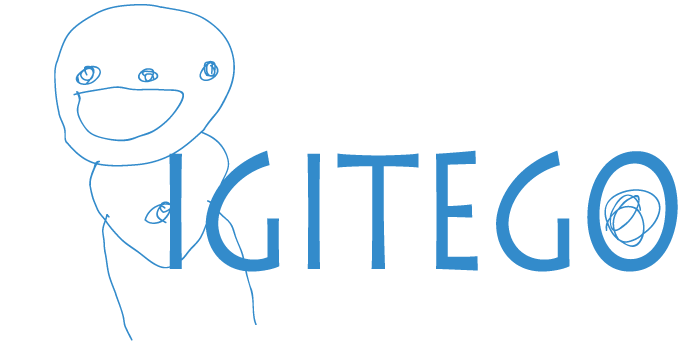 Are you wondering what does our organization's name "Igitego" stand for? Well, our association's name means "Goal" in Rwanda's national language, Kinyarwanda. Our name works as constant reminder for us to work hard and achieve our goals.